Below are brief descriptions of just a few of the projects we support. Click here for more photos and details of our projects. A.C.T. 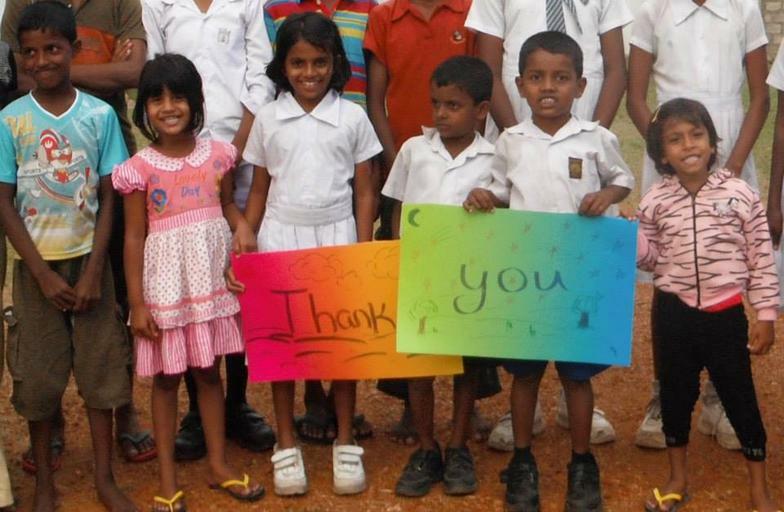 - Aiding Children Together, Inc. is a grassroots charity that supports projects promoting health, education and safety of impoverished families and children in Sri Lanka. 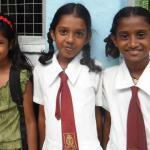 The projects we support target children and youth living below the poverty line of about $25 USD/month. 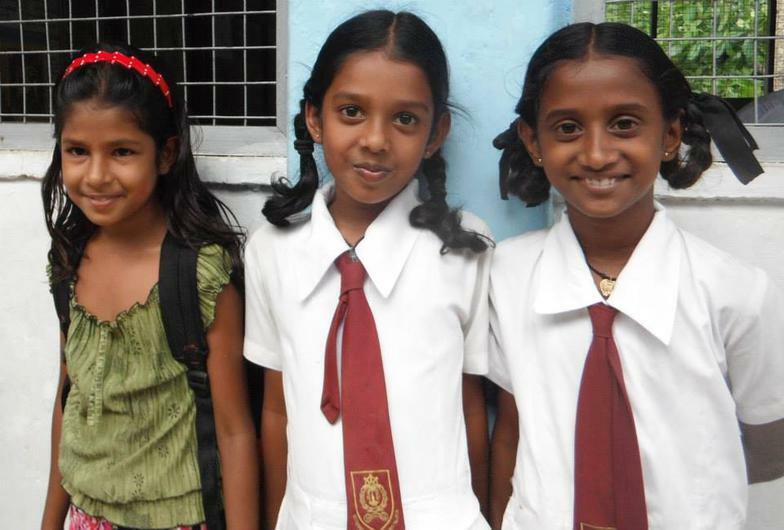 ACT, an entirely volunteer-driven organization, links experienced local partners in Sri Lanka with committed donors in the US, resulting in projects that yield high impact through relatively modest investment. Our low overhead, expertise and commitment of our partners allow us to maximize impact of our charitable investments. ACT is a 501(c)(3) tax exempt organization, registered as a not-for-profit in New York State. 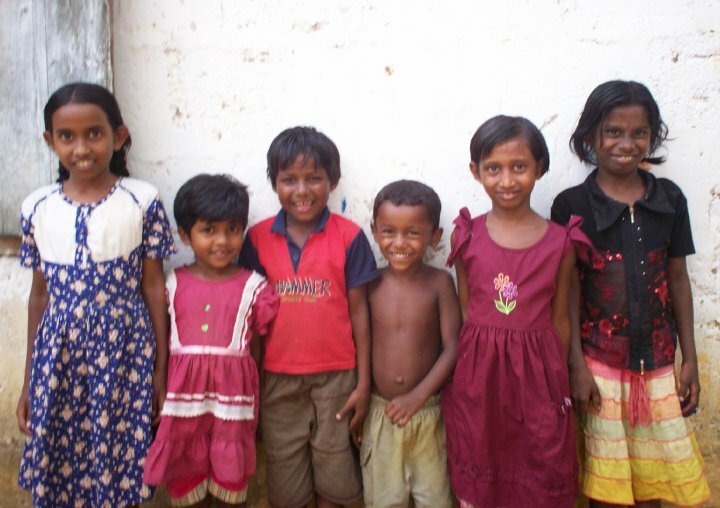 ACT has built homes for families left homeless after the tsunami, launched a school for children of indigent laborers on a tea estate, and has undertaken clean water and infrastructure projects. 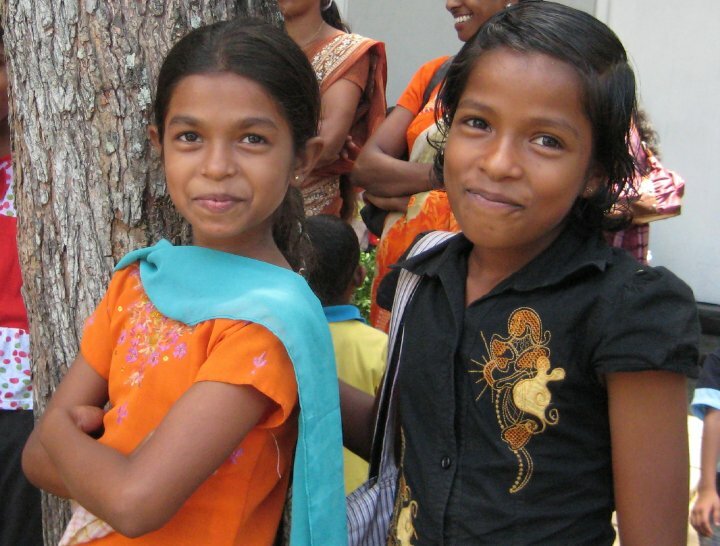 ACT supports a number of education programs serving marginalized children and youth, including two nursery schools, a vocational training center, tutoring and English classes. 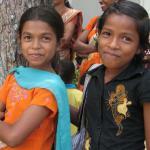 ACT ​supported the launch of a center for at-risk street children. Each year ACT provides scholarships, resources to local schools and distributes necessary shoes, uniforms and school bags to hundreds of children.